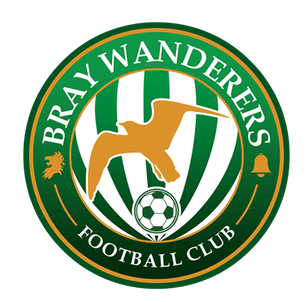 Adam joined Bray Wanderers in January 2019 from Leinster Senior league side Bluebell United. 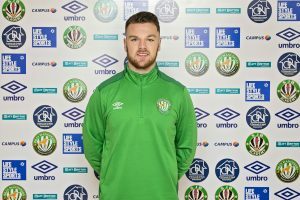 He previously played with Greystones United. While with Greystones Adam was selected by the Leinster Senior League to be part of the squad to play in the UEFA Regions’ Cup play-off in February 2018.